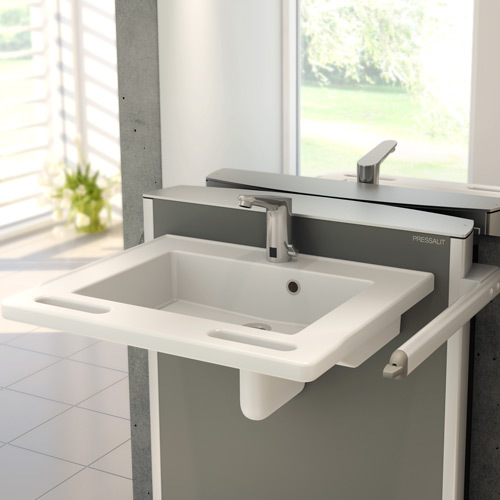 OpeMed’s range of washing and bathing aids and solutions are designed to offer independence and dignity to people with disabilities. 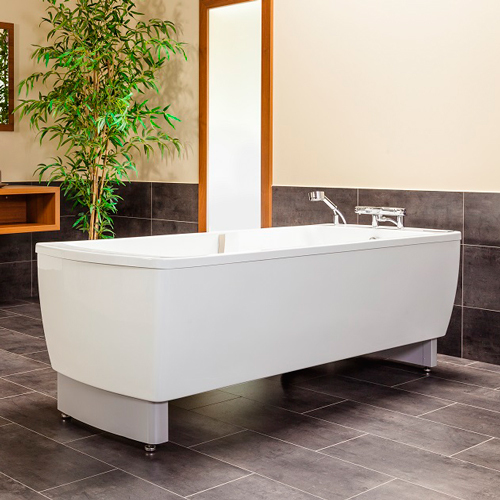 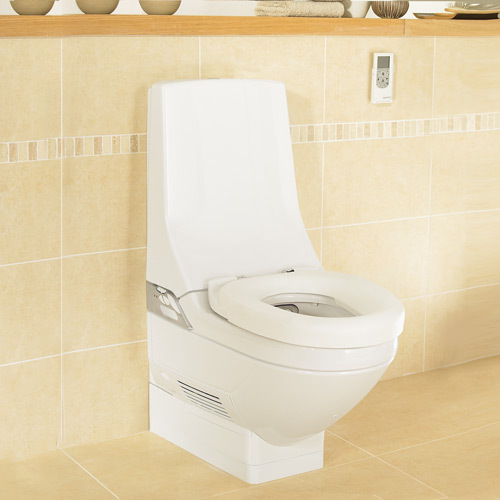 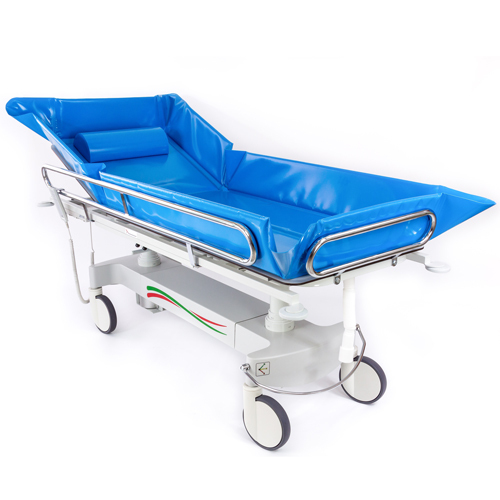 Our full range of bathing solutions are suitable for people with differing mobility needs, while our height adjustable and accessibility range means the safety of carers is also assured. 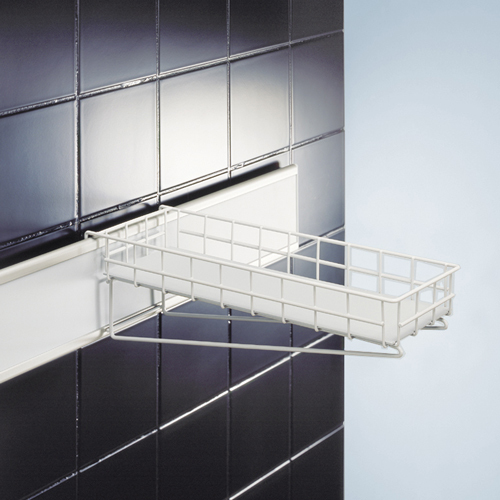 Our specialist installers are expert at finding the right solution to fit in the smallest of spaces, and all our products are carefully tested and meet ISO 10535 and CE Marking standards.